This always surprising, unmissable and much anticipated event is undoubtedly the largest international agricultural fair in Europe. 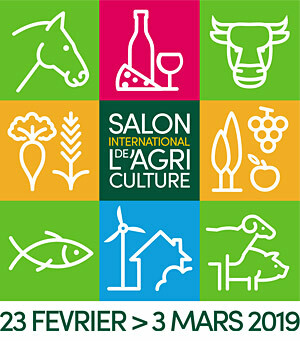 From February 23rd to March 3rd 2019 it brings together all the different elements of the agricultural world, from producers to distributors, businesses and consumers. On the occasion of the 2019 fair – which expects to welcome more 600,000 visitors, the organisers have chosen to highlight the richness and diversity of the human experience in the agricultural world through the celebratory theme of : Agriculture : Men, women, and their skills. If there was a platform representative of every facet of French agriculture, the fair would be it, and in addition it brings together all those who make up the agricultural world. The principle leaders and influencers in the world of agriculture can be found here exchanging ideas on the agricultural systems of tomorrow. High profile industry insiders come together to learn, inform and share among each other and are joined on this occasion by members of the public, by politicians, as well as local, regional and national organisations. A showcase of the incredible diversity of the French agriculture sector and the wealth of know-how of its producers committed to excellence, the competition is a unique moment allowing professionals, throughout a nine day period, to present and admire the finest producing animals and products in the country. The General Agricultural Competition and its prestigious national finals thus represent, for these professional visitors in search of excellence, an unparalleled development opportunity, and for growers and breeders, recognition, as well as being a powerful motivator for the development for their activities. And to facilitate their visit, the International Agricultural Fair also offers a dedicated professional space to assist those with visa requirements. 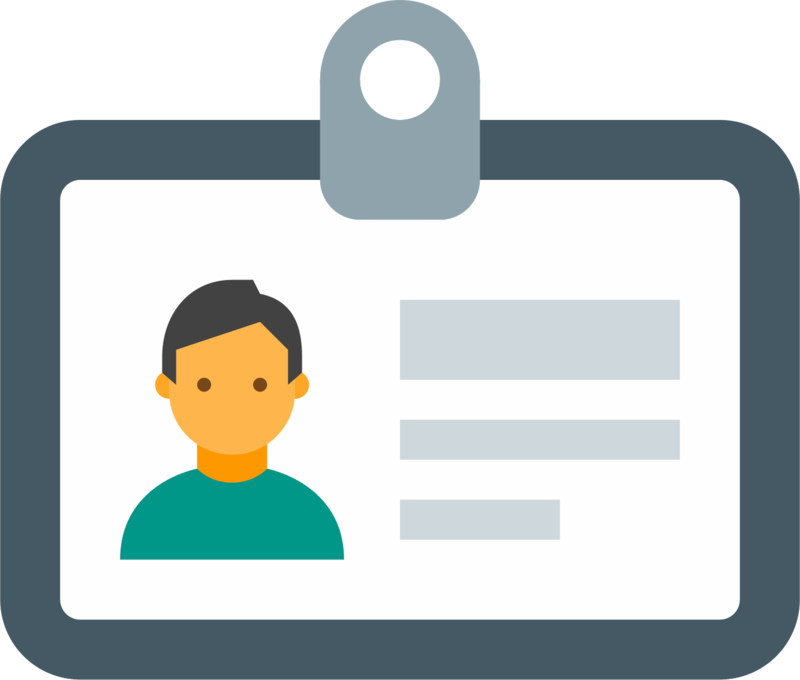 They can also benefit from reductions in travel expenses through the AIR FRANCE and KLM Global Meetings websites with the code 33948AF valid from February 18th to March 18th 2019. 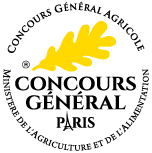 The National Centre for Exhibitions and Agricultural Competitions is a mixed business enterprise comprised of professionals from French agriculture, banking and organizations within the sector. CENECA is the acting owner of the international Agricultural Fair and the Horse Fair of Paris. Additionally, it is also co-owner of CGA with the Ministry of Agriculture & foods. Comexposium is one of the world leaders in professional event management, organising 135 events B25 and B2B2C globally, covering sectors including agriculture, construction, fashion, retail, health, leisure, real estate, security, education, tourism and business. Working in more than 30 countries Comexposium annually welcomes more than 3,5 million visitors and 48000 exhibitionists. From its French head quarters Comexposium utilises commercial and collaborative resources accessible in 22 countries.